Behind every unique taste is… our dedication to our craft. Our story begins in 1922, with a journey. Our great grandfather, Vasileios Kaloidas and his wife and two children left Rethymnon in Crete for Athens. 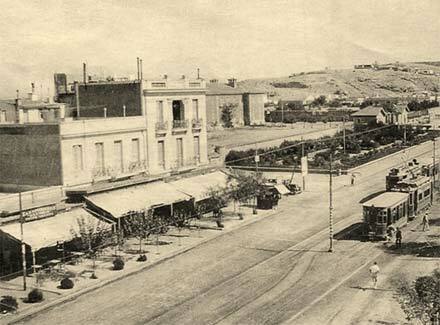 There, he opened the family’s first bakery in Kallithea, in Arsaki Street. A little later, he opened a second bakery in the Plaka district of Athens. His family grew alongside his business and by now he had 11 children. However, just before the war in 1937, the family suddenly lost a hugely important member – their mother -to an accident. Because of this our great grandfather sold the bakers in the Plaka so that he could dedicate himself to bringing up his children. The traditional beginning of a lasting art. The tenth child, Georgios Kaloidas, proved to be not only an excellent student, but also a top athlete. 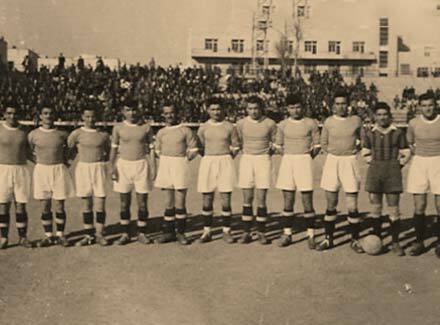 As a sought-after footballer of the time, he played in 1st Athinon at ESPERO Kallithea, in the Greek National team and in Panionios, against AEK and PAO. However, although he was offered a place in the Panionios team, ESPEROS did not give its consent to the transfer. At that time the penalty for disagreement was exclusion from the game for 3 years. However, Panionios insisted on paying him for the three years waiting time, giving Georgios … the supplies, the time and the motivation … to once more stake a claim, along with his father, to the business they had been forced, for financial reasons, to rent out. So they began to work intensively on the bakery, something which was the beginning of a long and successful journey in the art of baking. G. Kaloidas’ restless spirit led him in the right direction. He examined the market to see what was in demand, identified the eating habits of the era and focused on producing pita bread for souvlaki. Initially, production was small-scale and he himself cycled through the Plaka distributing the first pita breads. A short while later, as production was increasing, this route was taken over by a driver on a motorbike. And so, it was in the early 1950s that G. Kaloidas decided to dedicate himself to only producing pita breads, and leave baking bread as a thing of the past. 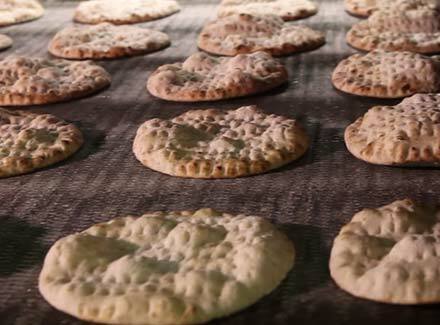 1952 was the date that became the “starting block” for the coordinated production of pita bread. 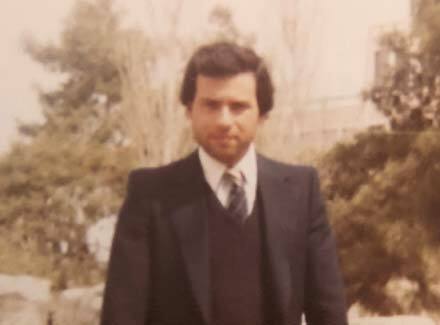 For the following 9 years, G Kaloidas worked hard and succeeded in buying the land at 5 Psiloreitou Street, Kallithea, where the business set up in 1961. Two more floors were added to the new building, so that production could be automated as the original workshop could no longer meet demand. In this era, a goal like this was a huge challenge as the whole process of kneading, putting the dough in the oven and baking was done entirely by hand. Despite the difficulties, in 1969-1970 G. Kaloidas created a new type of oven. It had a 10-meter tape, and the dough, which three bakers shaped by hand, was placed in one opening in the oven, and the pita breads came out of the other opening. The oven was perfected a little later on the advice of a mechanic who was one of G Kaloidas’ business partners. The pitas were now pressed by a special machine and production had been speeded up to meet the demand for the company’s products. The company was now called G Kaloidas & Co Ltd.
Family dough and a family business. 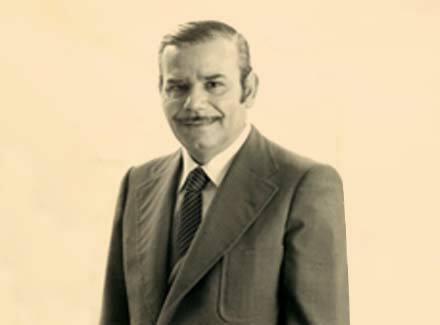 In 1979, G Kaloidas’ son, Marios, who had worked in both the production and delivery sides of the company from a young age, took over the active management of the business. This was a crucial point in realising the dream that both father and son shared – modernising the production of pita breads for souvlaki. The business expanded further, and looked towards the export market. In 1982 the company made its first contact with Germany. This resulted in a considerable increase in production and, three years later, the company bought a new plot of land in Aspropyrgos, where the company’s factory is still situated today. Innovation – the prerequisite for reaching the top! 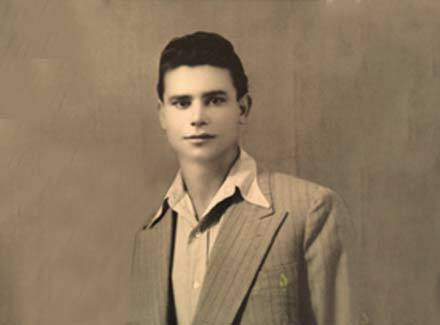 M. Kaloidas’s love for the family business and his dedication to making the best pita bread for souvlaki were the two “sparks” that ignited the vision of exporting the company’s products. So, since 1987, the company has been taking part in international exhibitions such as those in Anuga in Germany, Sial in France, Ife in London, Alimentaria in Barcelona, and DEPROP in Greece. Two years later, the product’s launch on international markets also led to the company consolidating its presence with the creation of the ELVIART logo, an abbreviation of “Elliniki Viomichania Artoskevasmaton” (Greek Bakery Industry). EL.VΙ.ΑRΤ. was the first pita-making company to export its products. With experience as our ally. 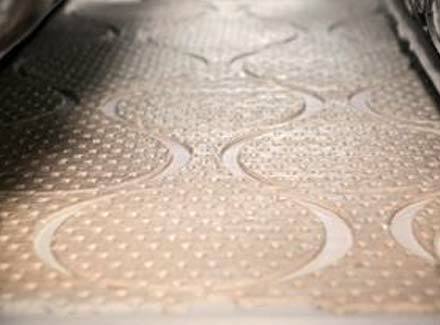 With its roots deep in the past, ELVIART is growing steadily in the present, and looking to the future! Marios Kaloidas’ ambition was the driving force that made the company well-known throughout in Greece and almost all of Europe. His passion and tenacity remained unchanged over the years and were a great support to him when he was confronted with important decisions. One of these decisions was the decision to buy all the company shares from the partners in 2013. So, after 96 years of business, 66 years of knowledge and 30 years of experience, the company was passed in its entirety to Marios Kaloidas and his children, Giorgos M. Kaloidas and Thaleia Kaloida who work, with the same dedication and love as their forebears, in the family business.